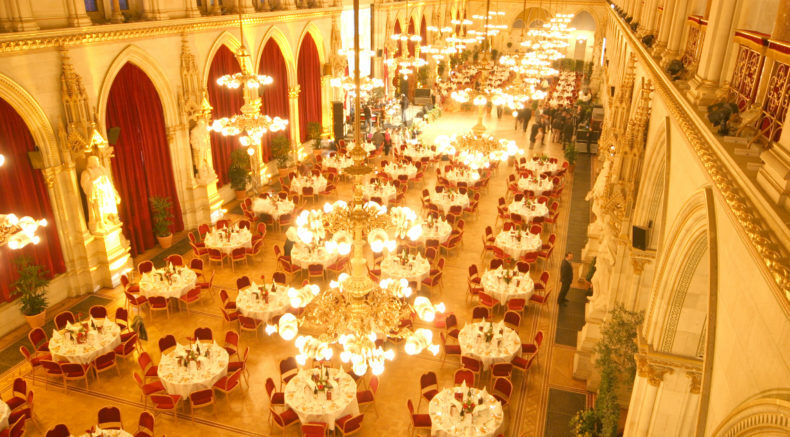 We received a record number of abstracts! 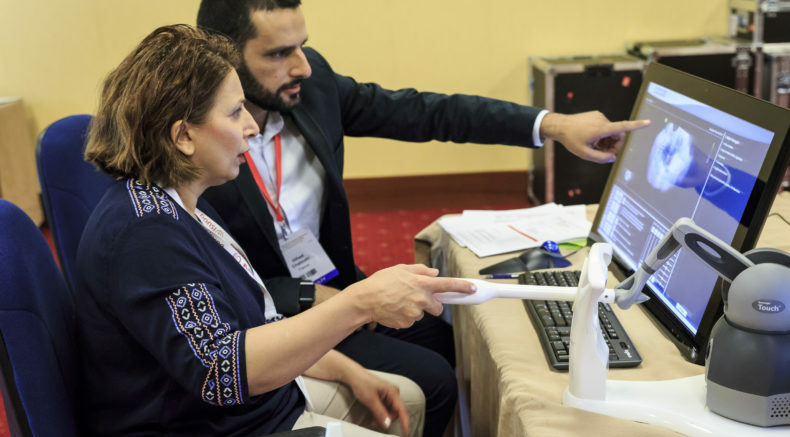 View our preliminary program and the clinicians in charge of marking it happen. 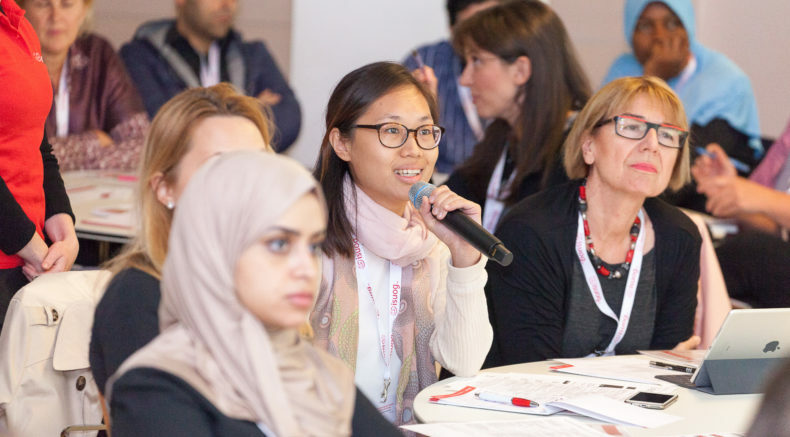 "The ISUOG World Congress is a leading event in our field that provides us all with great opportunities to update our scientific knowledge, learn better diagnostic imaging techniques, and become better teachers". 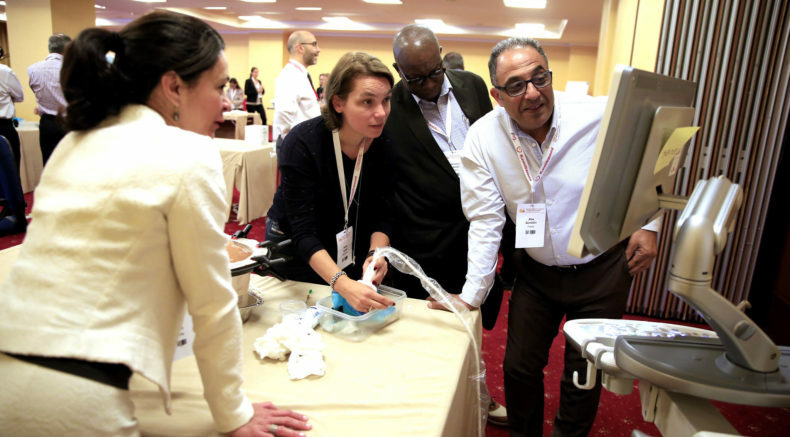 "Attending this congress made me even more enthusiastic about ultrasound and doing research! It was a great opportunity to present my results and to build up a small network of people doing research in the same field". 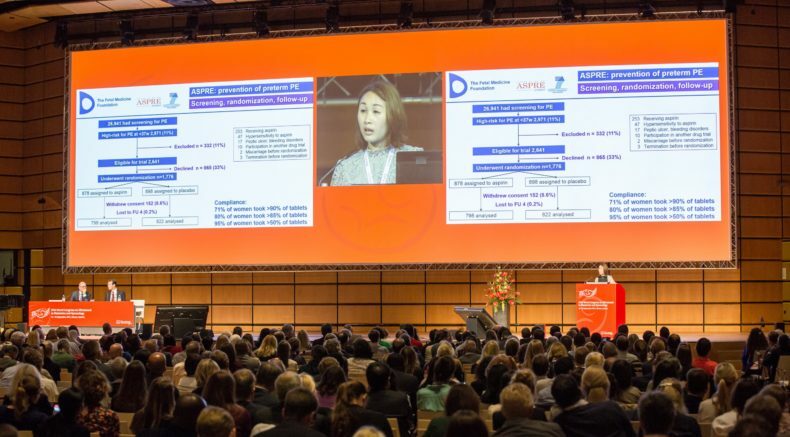 "The ISUOG in Vienna was a great event, the best of its kind. A remarkable opportunity to expand our network. 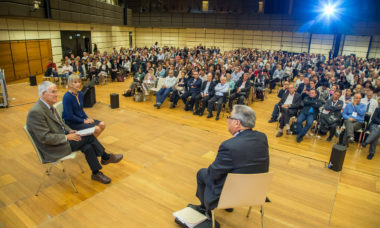 The meeting served as a platform for dialogue and focused in education and innovation." 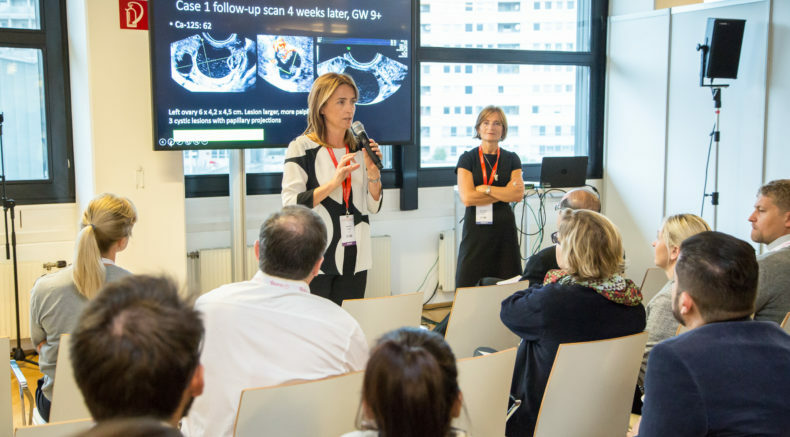 "The ISUOG annual congress is where world leaders in research and management deliver state of the art knowledge and manufacturers showcase their latest technology." 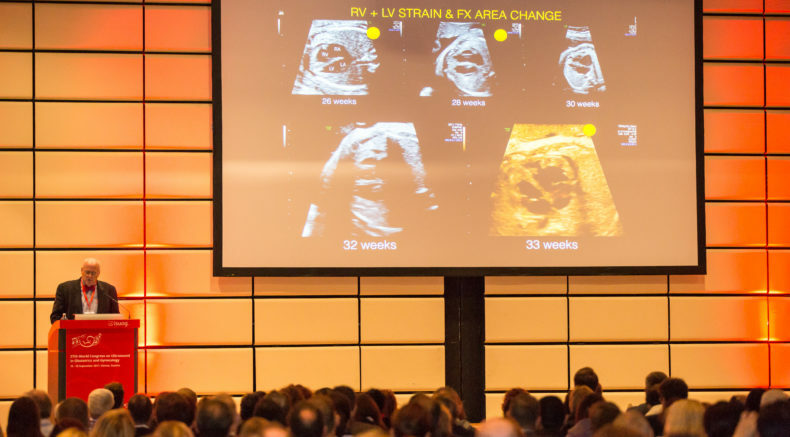 "The most important event in the ultrasound calendar". 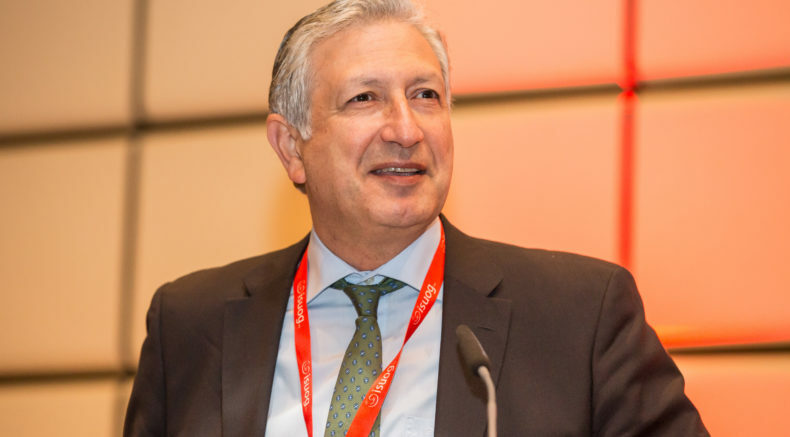 "This was an outstanding meeting, bringing many experts and much experience together." "Beautiful, accessible... 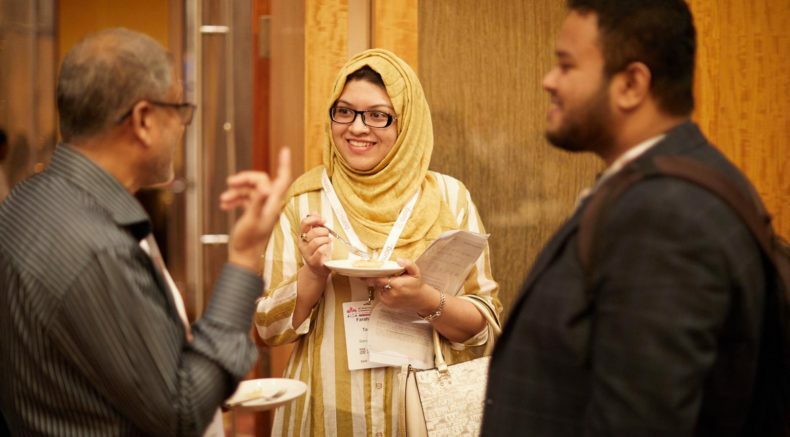 I would recommend this event to every young researcher venturing ideas and looking for reciprocity of ideas." 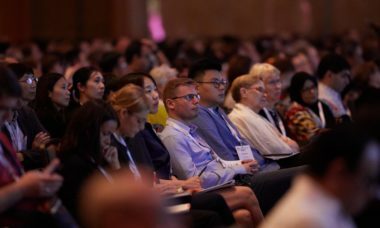 International conferences are now being targeted by fraudelent or unauthorised websites offering accomodation and online registrations to delegates and exhibitors. Please be vigilant and book accommodation either via this website or directly with the hotel. 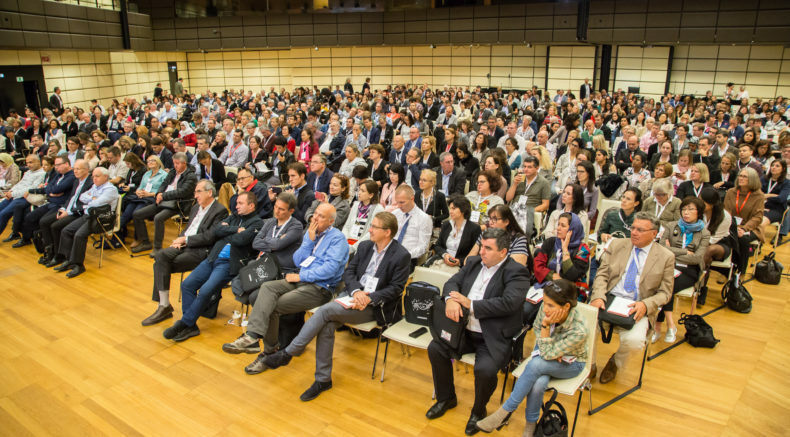 Online registration for our Congress is only ever provided through this official Congress website and will not be available until January 2019.